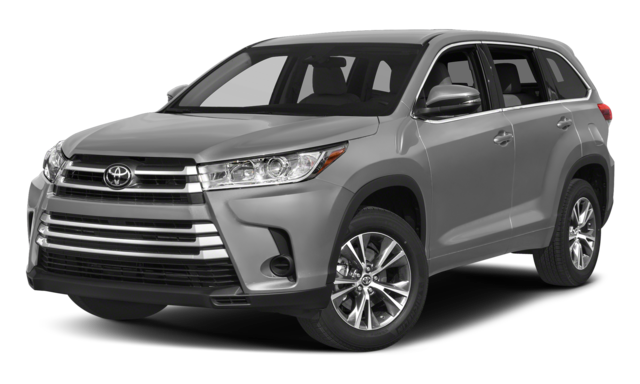 If you’re on the hunt for a stylish SUV, then you’ve probably narrowed your search to the Mazda CX-9 vs. Toyota Highlander. 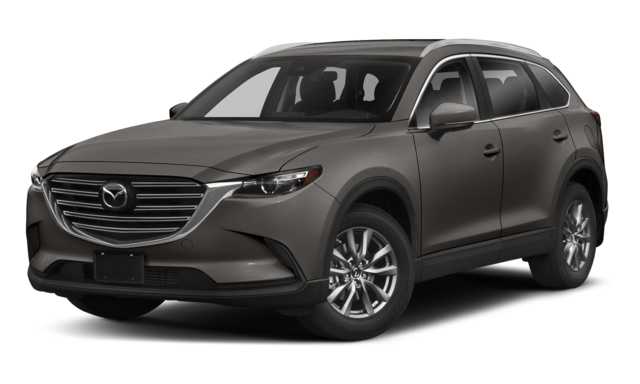 However, we think that the Mazda CX-9 specs are stronger by far. See why Mazda SUVs are at the top of the pack! Engine: The Mazda CX-9’s 4-cylinder generates 250 hp – a whopping 65 hp more than the Highlander’s 4-cylinder engine. 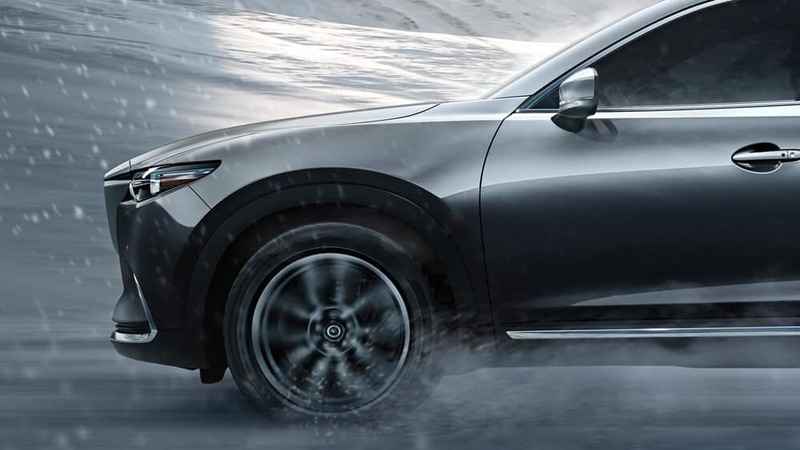 Brakes: Car and Driver tests found that the Mazda CX-9 stopped 7 feet shorter than the Highlander. Towing: The Mazda CX-9 has a towing capacity of 3,500 pounds – which is 2,000 pounds more than the Highlander! The Mazda CX-9 is also more spacious than the Toyota Highlander. Passengers can enjoy an extra inch of rear legroom, along with 2 extra inches to stretch out in the third row. What if you have cargo to pack? The Mazda CX-9 has 14.4 cubic feet of space, which gives you a little more wiggle room than the Highlander’s 13.8 cubic feet of cargo space. Compare the Mazda CX-9 to the Ford Edge.